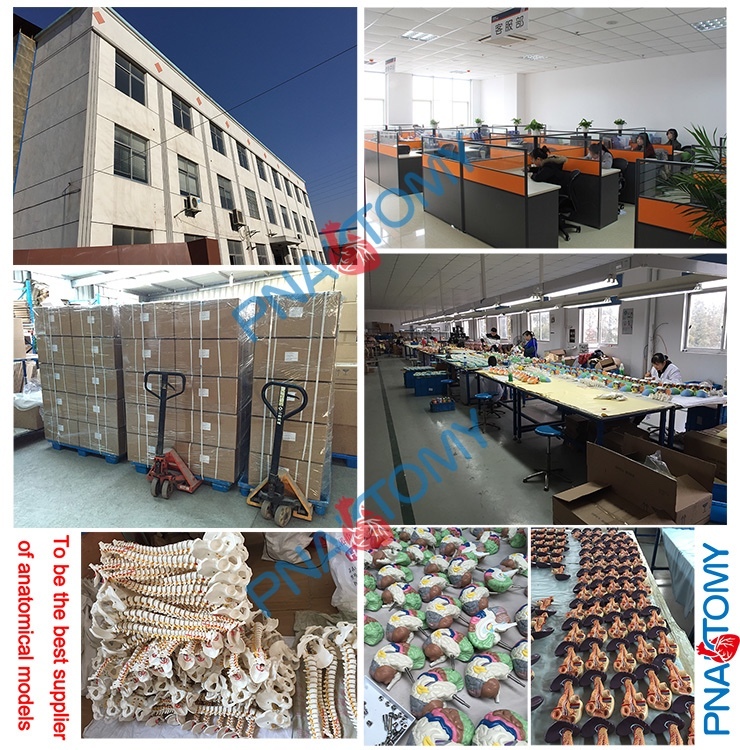 Find Sense Organs, Human Sense Organs , Sense Organs Eyes on Industry Directory, Reliable Manufacturer/Supplier/Factory from China. 3X life size. 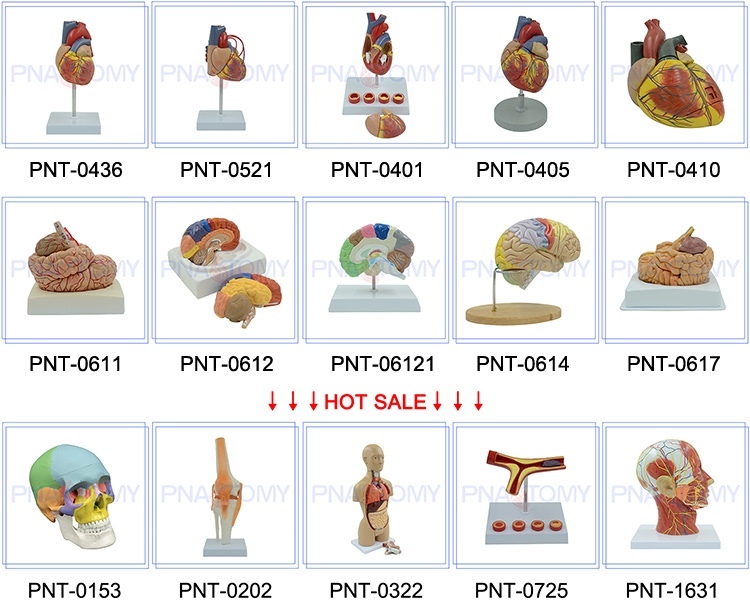 This model can be dissected on the horizontal plane to show internal details. 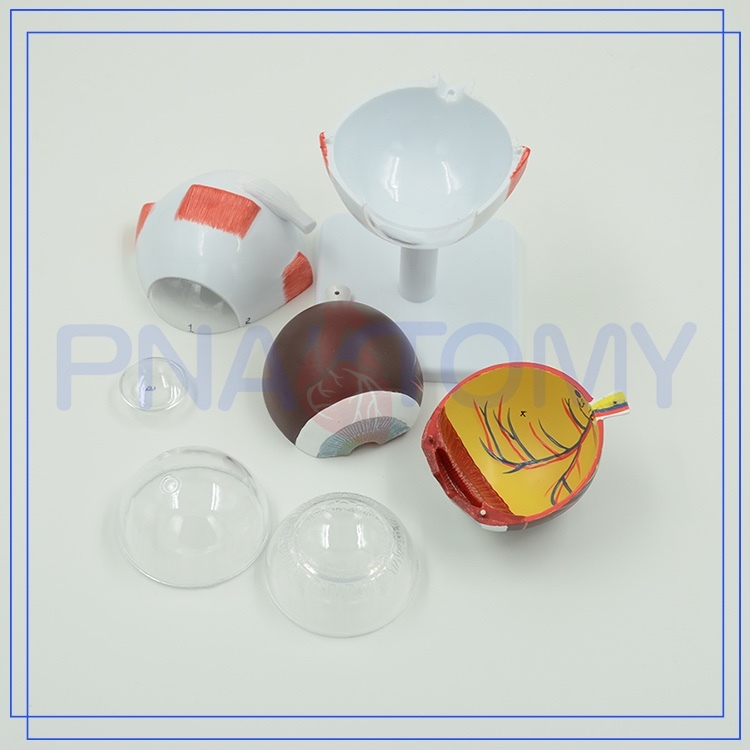 Cornea, iris, lens, and vitreous body can be removed. Muscular attachments on the sclera and part of the choroid are also shown. 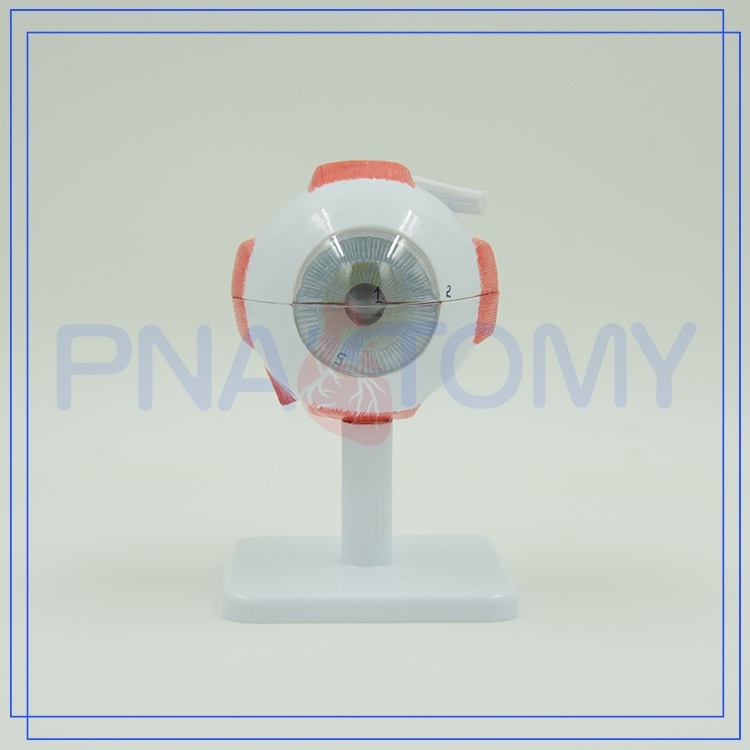 Contact us if you need more details on Human Eye Anatomy Model. 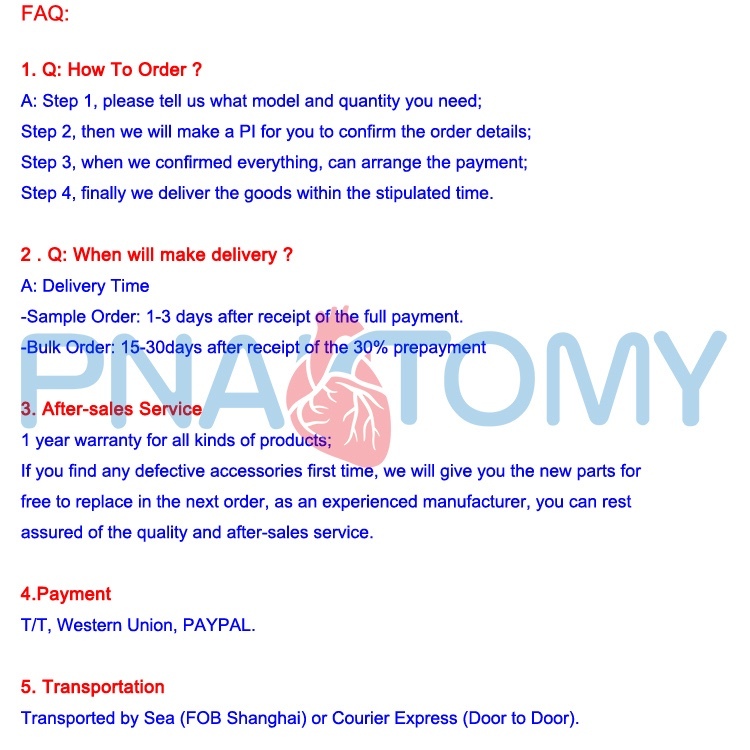 We are ready to answer your questions on packaging, logistics, certification or any other aspects about Eye Structure Model、Plastic Eye Model. If these products fail to match your need, please contact us and we would like to provide relevant information.